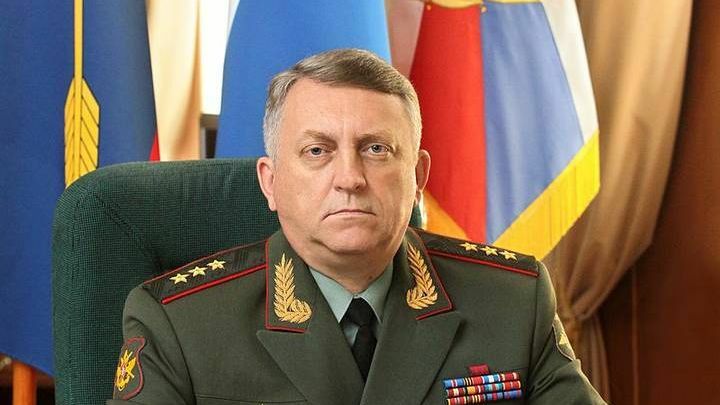 Strategic Rocket Forces Commander Sergei Karakaev announced the successful completion of field deployment tests and beginning of flight tests of the new Sarmat intercontinental ballistic missile (ICBM) in an interview with the Krasnaya Zvezda newspaper on December 17. According to the commander, the flight test infrastructure is being prepared at the Plesetsk Cosmodrome. The missile launch facility, missile silo, and rocket engine performance technology had been tested during the field deployment tests of the system. The first rearmament to Sarmat ICBM is scheduled for 2021. Uzhur-based rocket division will be armed first. At the moment, the division operates the Voyevoda missile. The Sarmat ICBM’s main task is to overcome the US missile defense system deployed next to the Russian borders. The missile’s flight range is capable of carrying a nuclear payload not only along the shortest path, but through the North Pole and even across the South Pole. The missile will carry 10 to 15 warheads, plus a set of decoys that will be fired along the missile’s flight path. A distinct feature of the missile is that it can be used for the peaceful purpose of launching satellites into near-earth orbit. This entry was posted in News from Russia and tagged Classical War, Intercontinental ballistic missile, Russia. Bookmark the permalink.